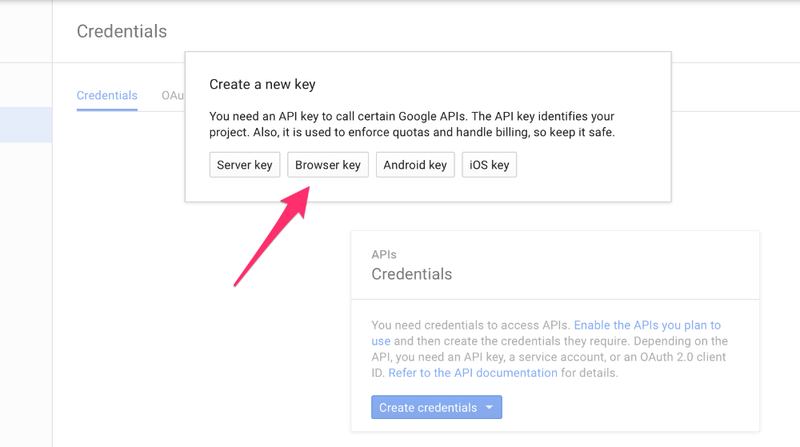 When creating your API key, go to Credentials ▸ Select the "API key" option. Fill in the necessary details. 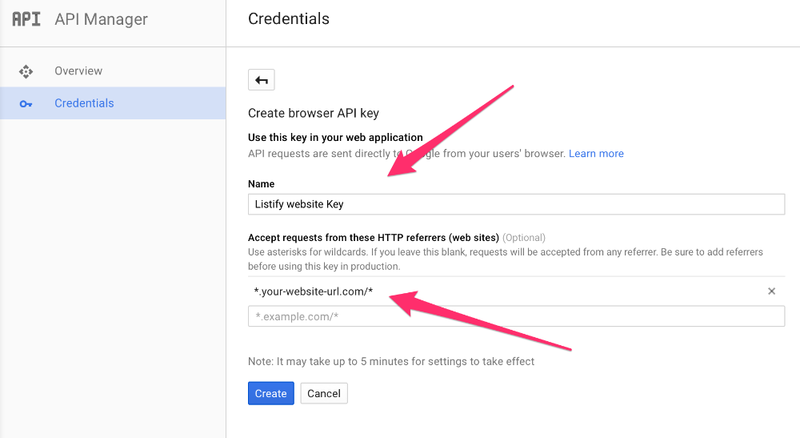 Important: Remember to replace *.your-website-url.com/* with you actual website URL. 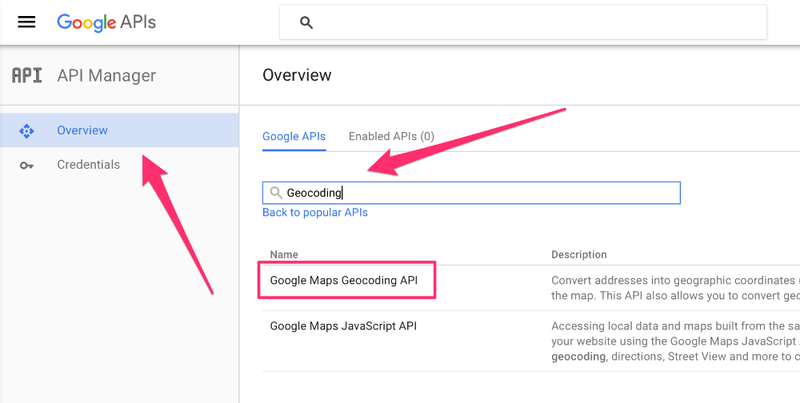 In the API Manager click "Overview" on the left side of the screen and then search for the Geocoding API. 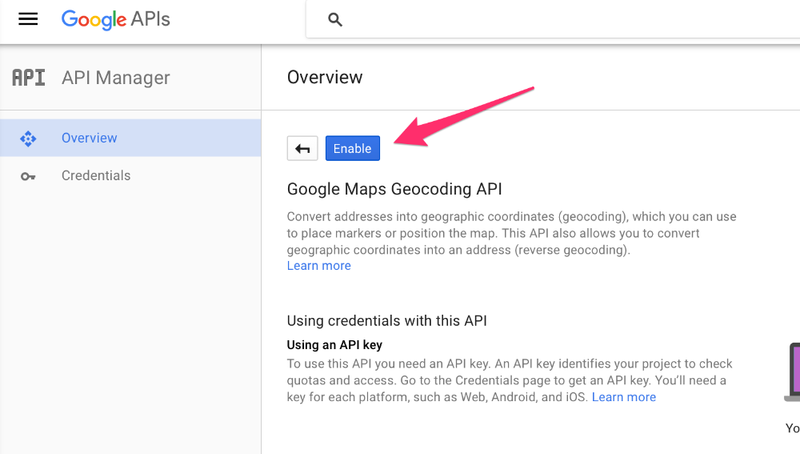 Click the Google Maps Geocoding API and Enable the service. 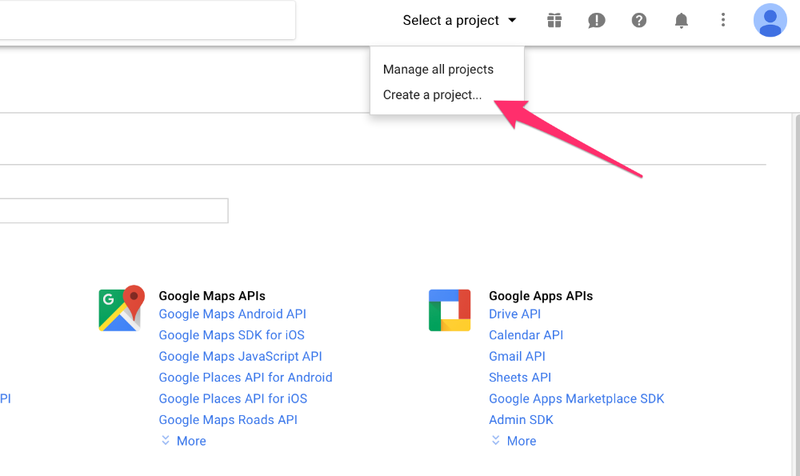 It can take up to five minutes for API keys to be fully created and take affect.